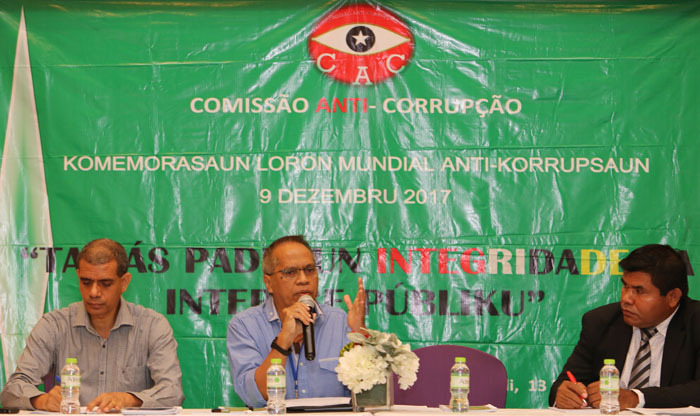 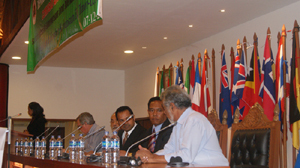 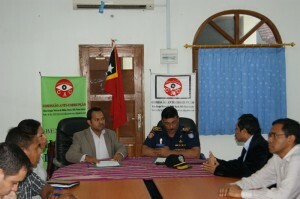 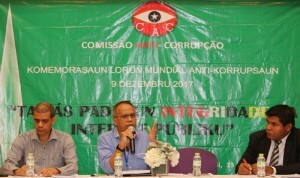 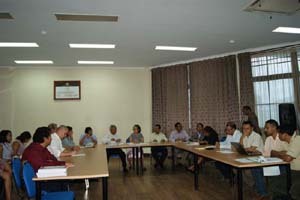 Dili – The Anti-Corruption Commission (CAC) today (13/12) realizes a one-day seminar to commemorate the international anti-corruption day at Timor Plaza Dili that celebrated annually on 9 of December. 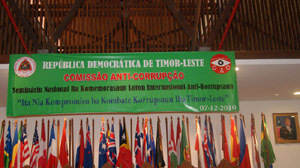 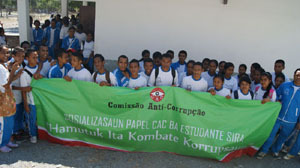 The theme of this year’s celebration is “Tau Aas Padraun Integridade Ba Interese Publiku” which presents important speakers; Commissioner of CAC Aderito Pinto Tilman, Executive Director of CEPAD Joao Boavida, Dean of Law Faculty of Universidade Nasional Timor Lorosae (UNTL) Father Julio Crispim and National Director for National Development at the Ministry of Finance Epifanio Alarico Martins. 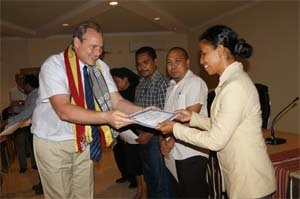 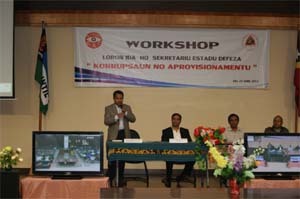 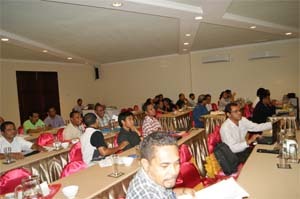 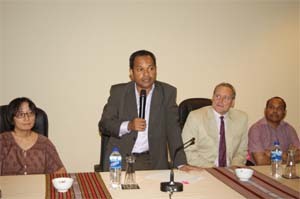 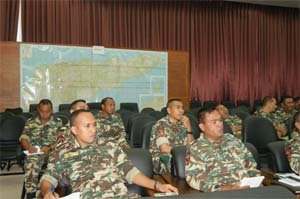 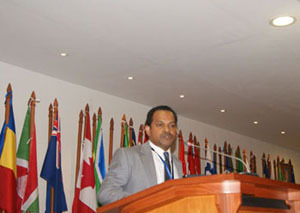 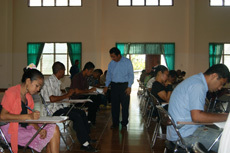 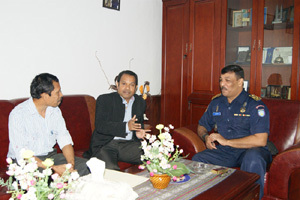 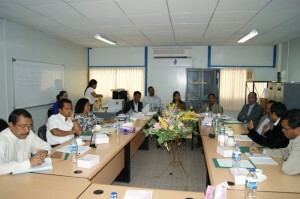 The one-day seminar is facilitated and funded by the United Nations Office on Drugs and Crime (UNODC) and the Norwegian Embassy in Timor-Leste.